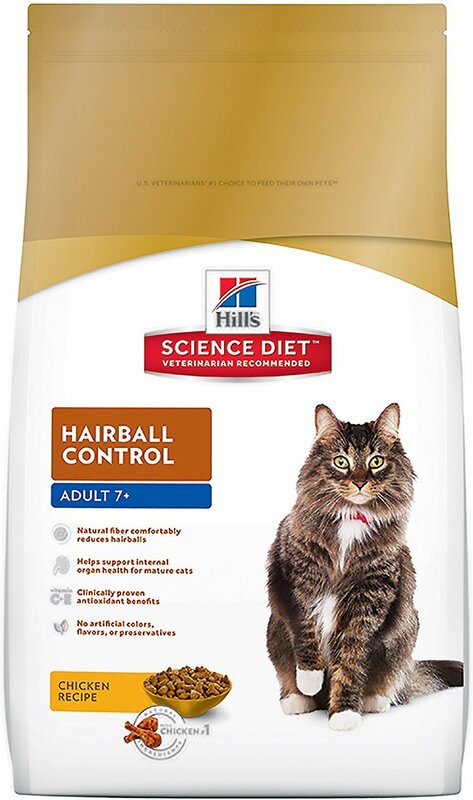 Kačių maistas Hills Feline Mature Adult 7+ Hairball Control 1,5kg. 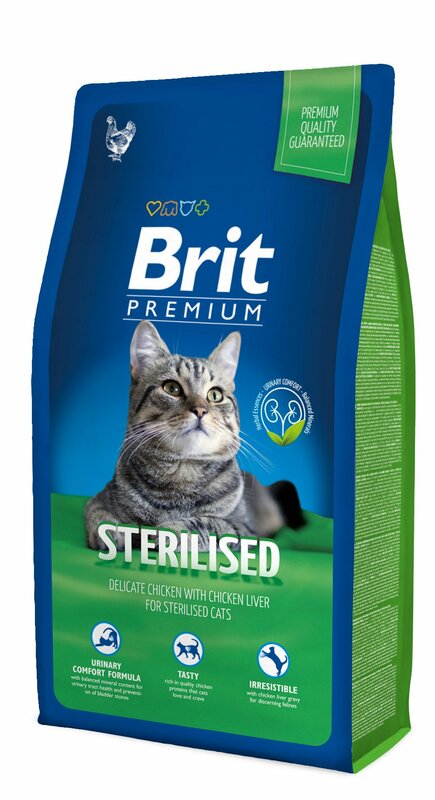 Kačių maistas Brit premium Cat Sterilized 8kg. 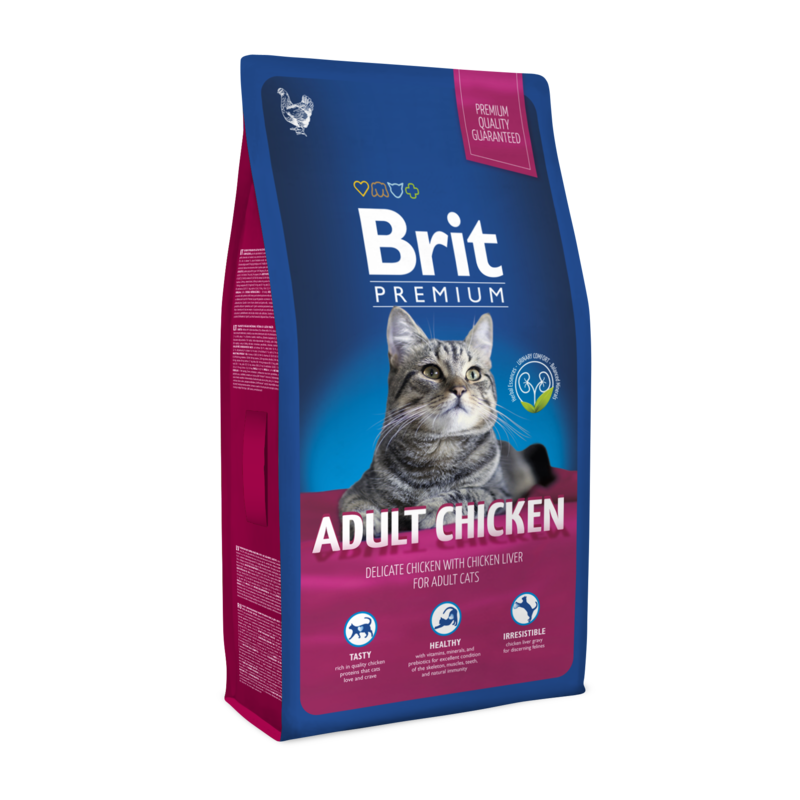 Kačių maistas BRIT Premium Cat Adult Chicken 8kg. 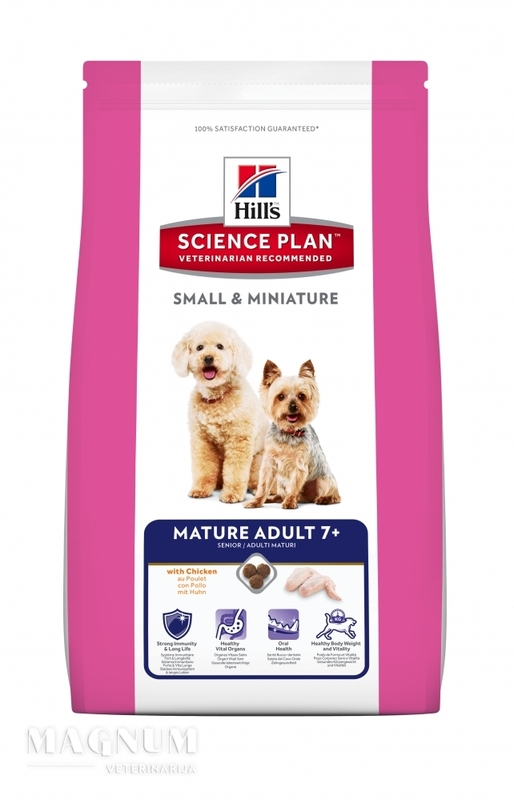 Hills Canine Puppy Small & Miniature Chicken&Turkey 3kg. 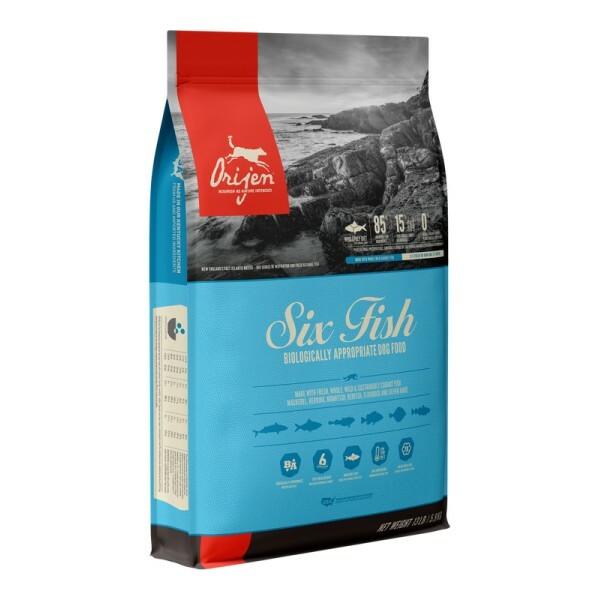 Kačių maistas Hills Kitten Tuna 2kg. 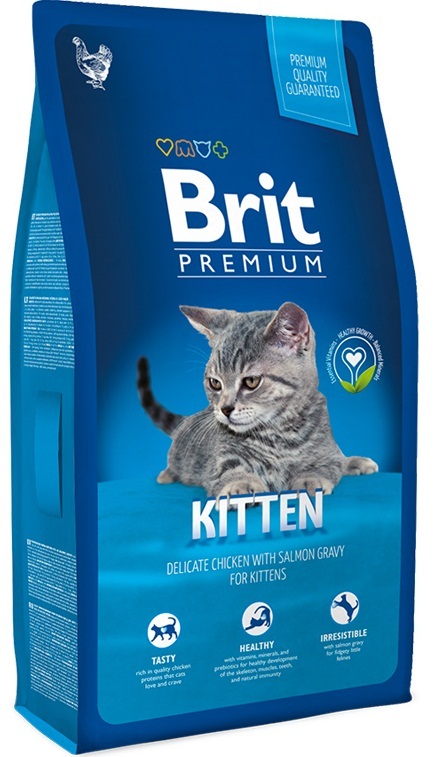 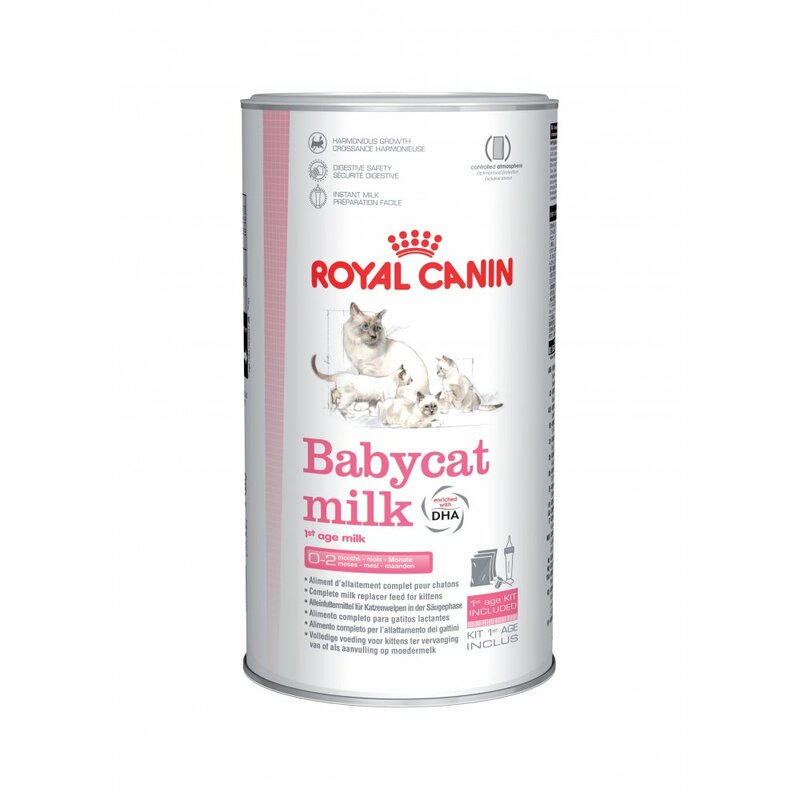 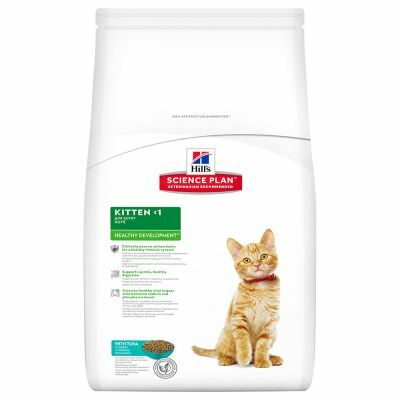 Kačių maistas BRIT Premium Cat Kitten 8kg. 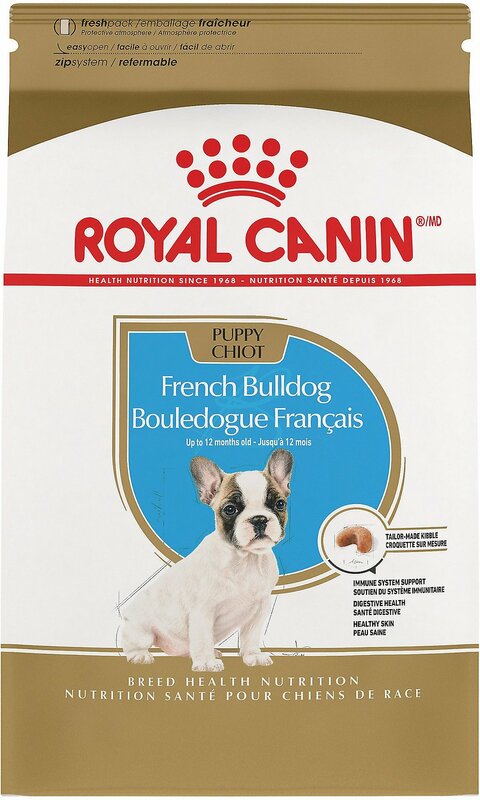 Šunų maistas Royal Canin French Bulldog JUNIOR 3kg. 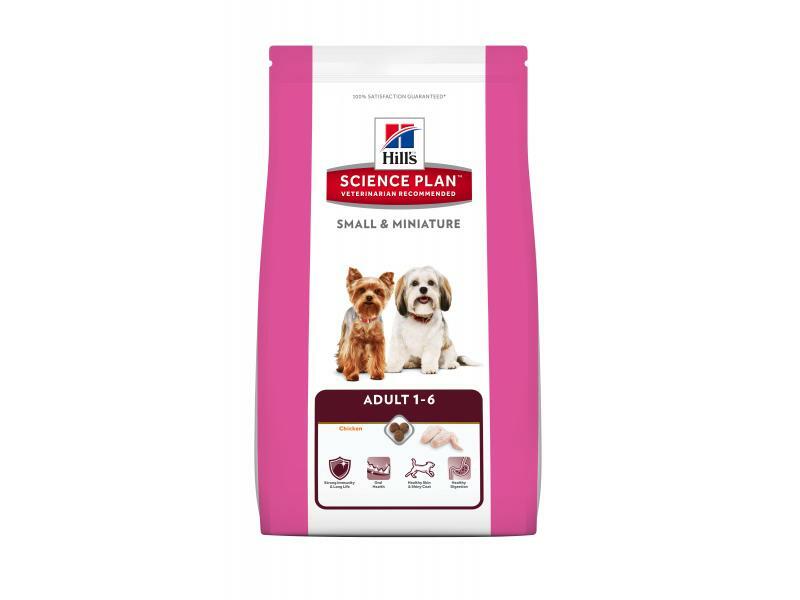 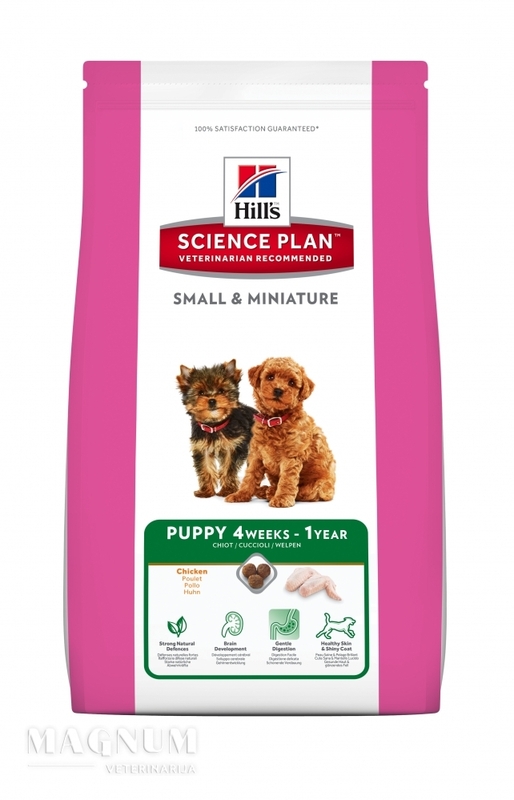 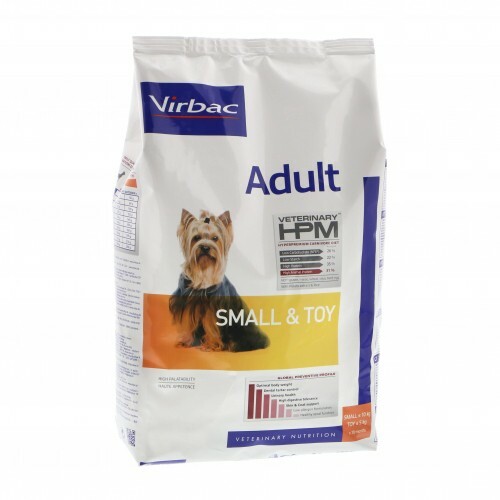 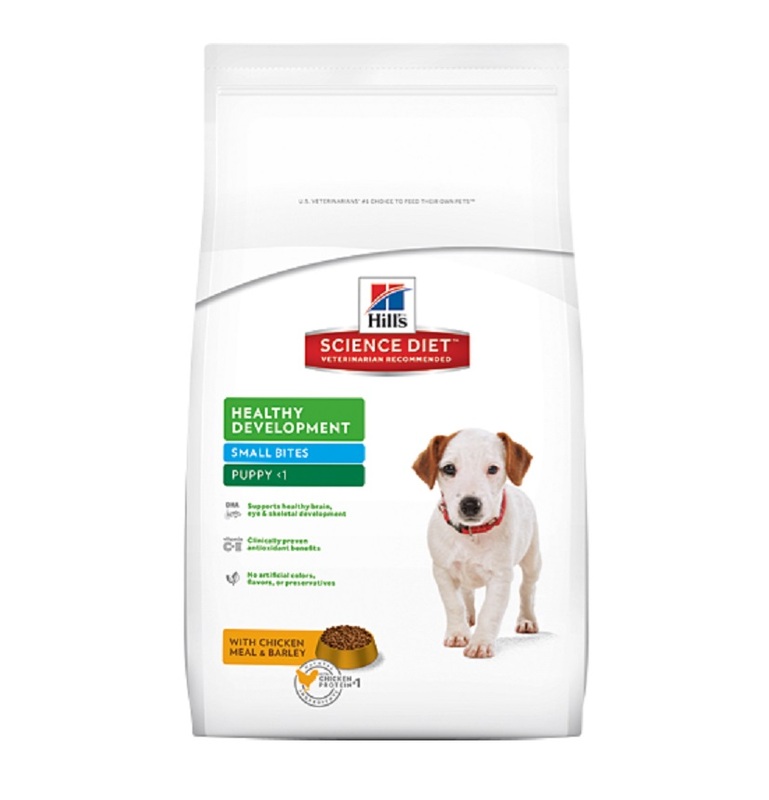 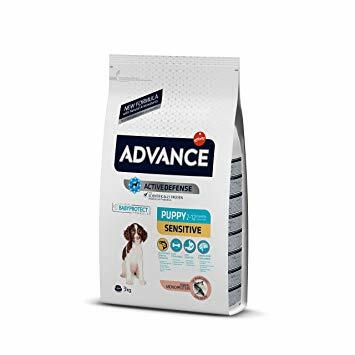 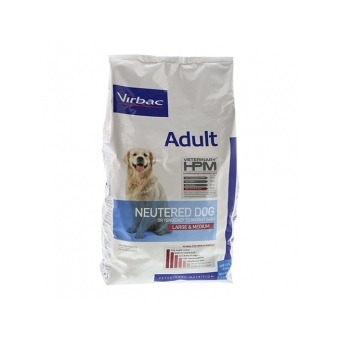 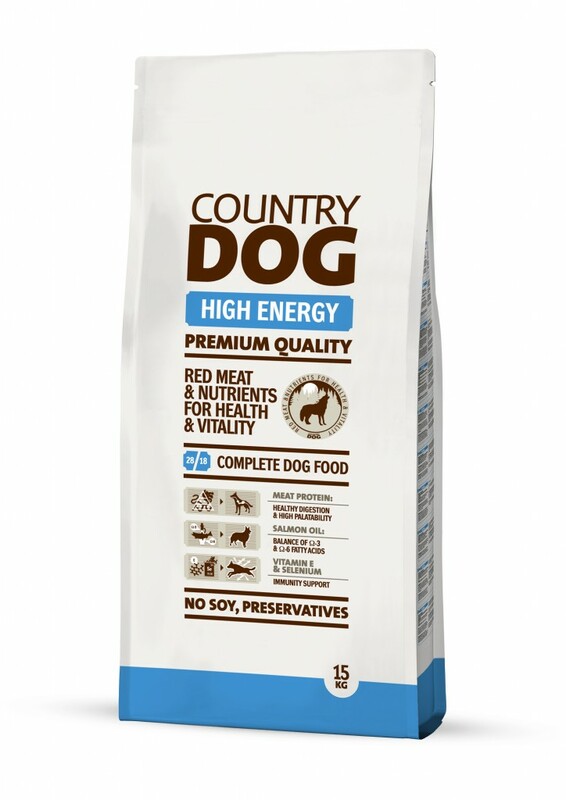 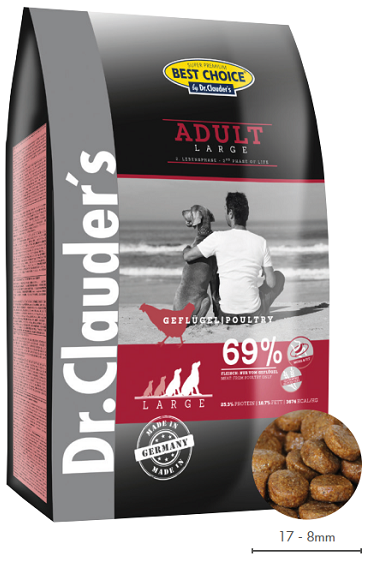 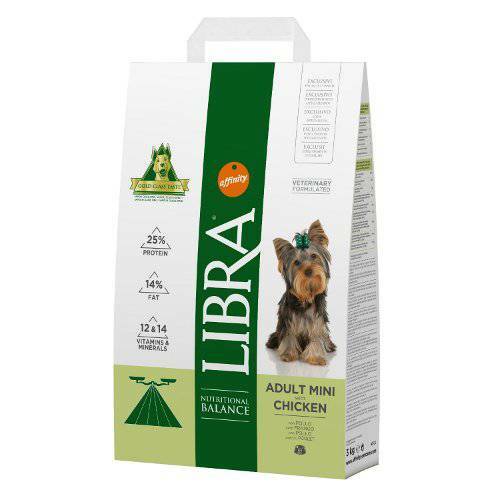 Hills Canine Puppy Healthy Development Mini Chicken 3kg. 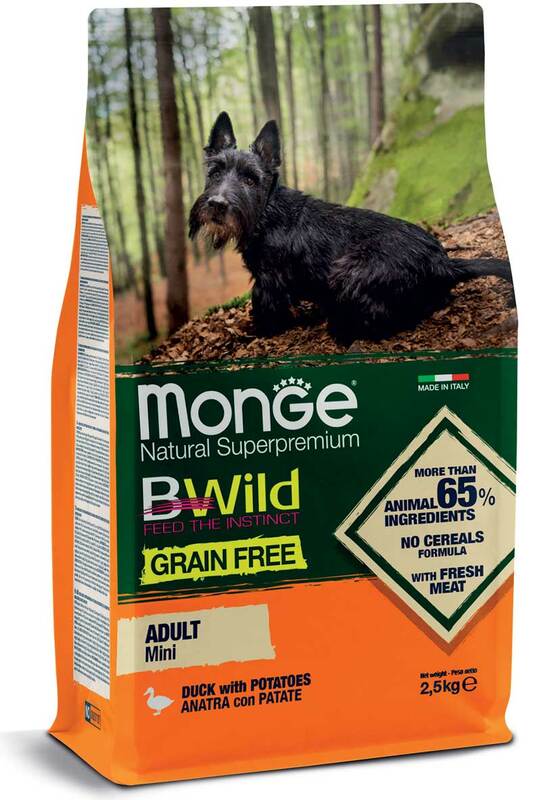 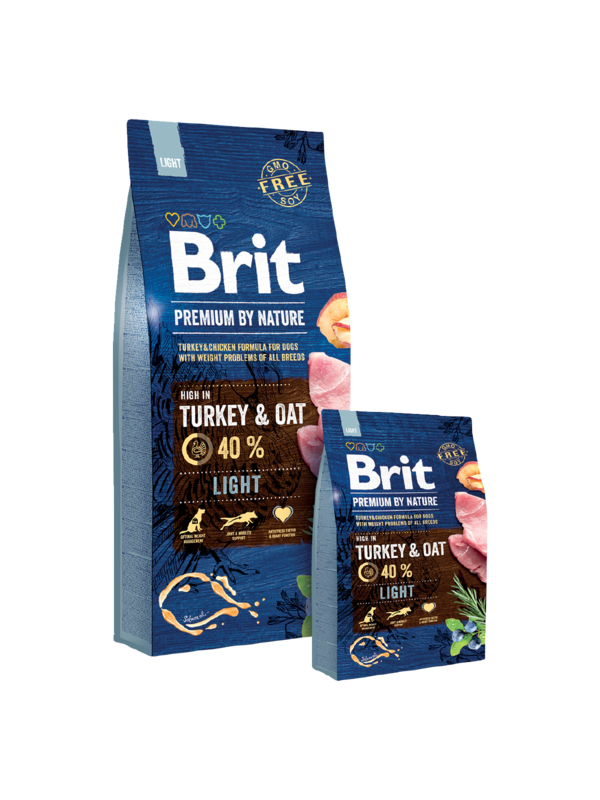 BRIT PREMIUM By Nature light 15kg. 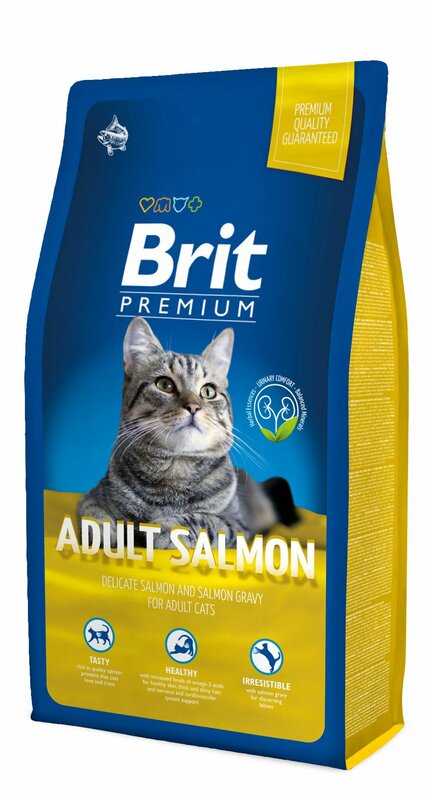 Kačių maistas BRIT Premium Cat Adult Salmon 8kg.